Major Travel Plc :: Luxury icon of Barcelona! 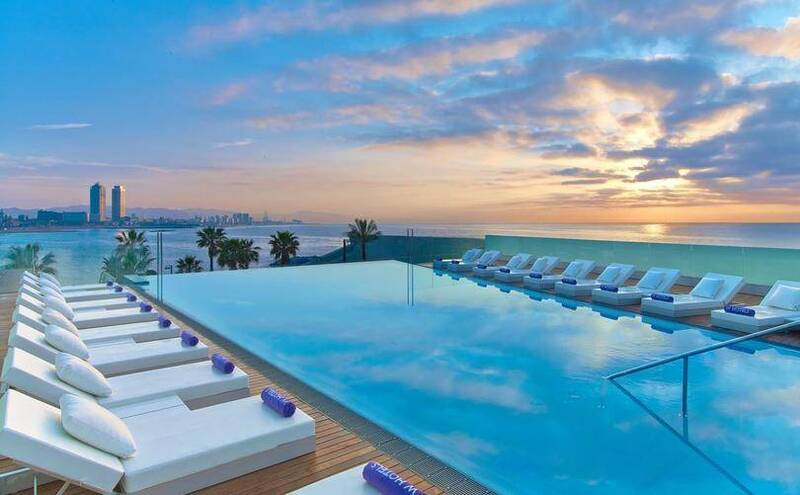 Modern, cosmopolitan and sparkling, Barcelona faces the striking Mediterranean Sea. A rich history and culture welcome visitors to enjoy a never-ending number of experiences. 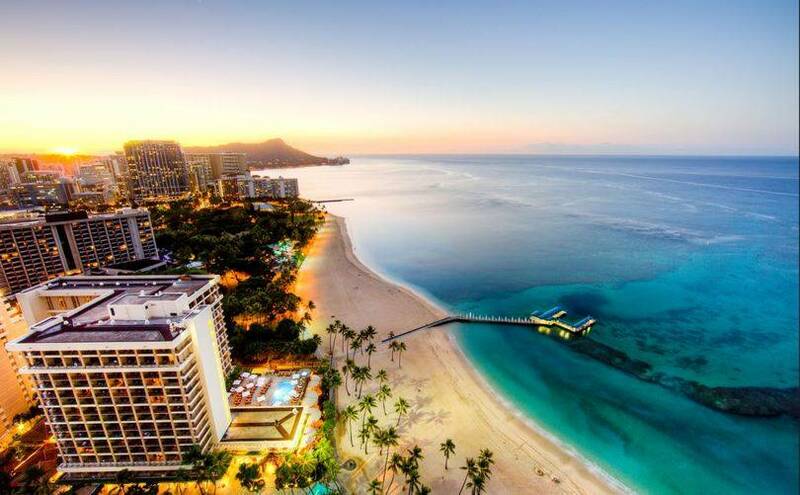 Art and culture, business, sports, technology, design, leisure and endless beaches greet visitors at every turn. 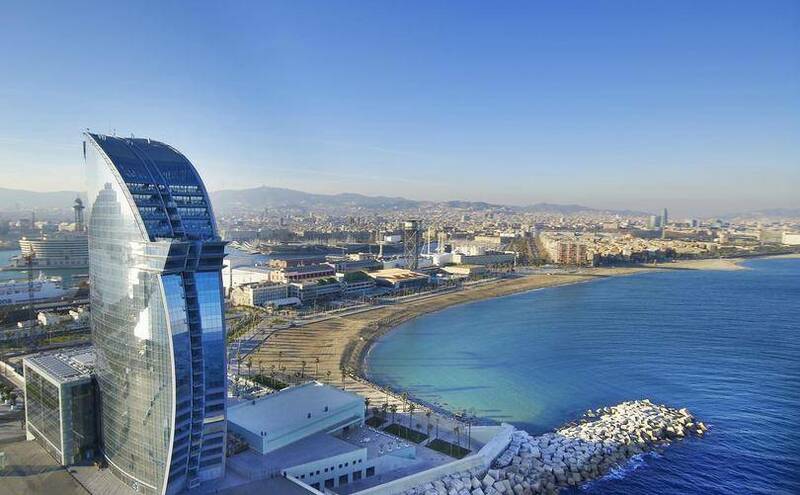 The W Barcelona will be located on the Nova Bocana, the anew entrancea of the Port of Barcelona, which will open the city's historic center to the Mediterranean. The W Barcelona will appear as a modernist icon rising above the Mediterranean, and will anchor an area slated to be redeveloped with high-end retail as well as office and entertainment venues. 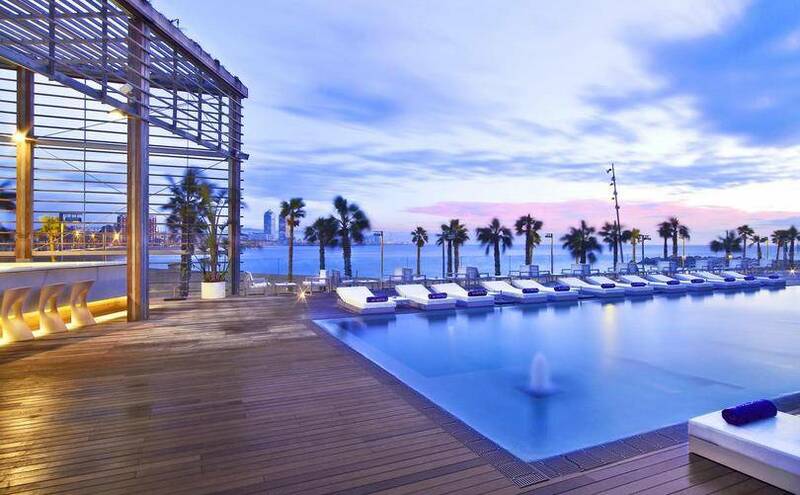 With a promise of avant-garde architecture and design, its commanding presence along with Barcelona's stunning waterfront and cityscape, the W Barcelona is expected to enhance W's profile worldwide and set a new benchmark for hotel design in Europe. This new hotel will feature exciting dining, nightlife and entertainment options for which the W brand is known, including a roof top bar, large spa, indoor and outdoor pool, several food and beverage concepts and a retail store. 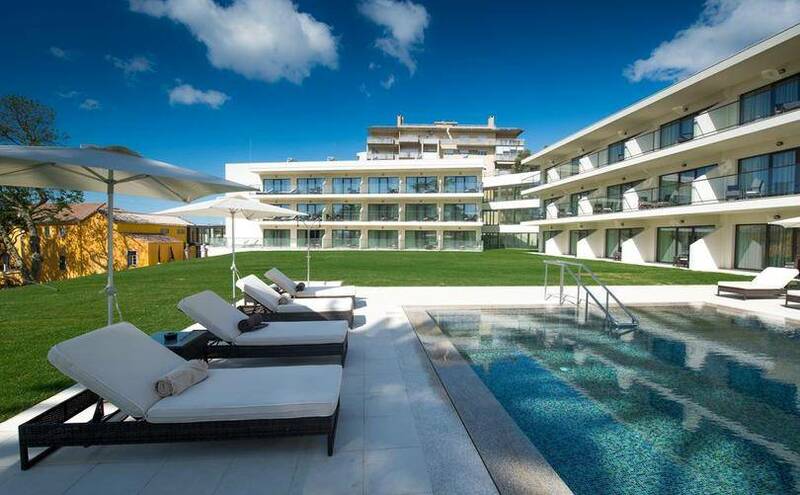 The hotel will also house extensive meeting facilities. SurroundingArea: The bustle of Barcelona begins with the burst of cava, and never ends. 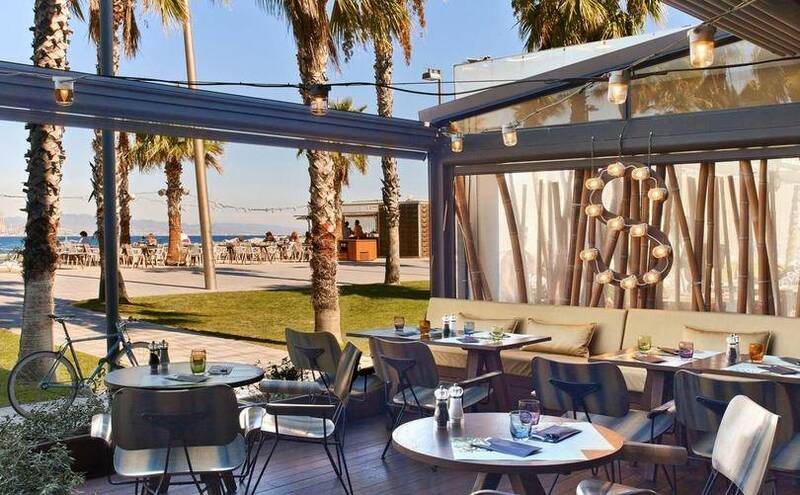 With the charming coastline unfurling under your window and a sprawling city filled with contemporary art and Catalan heritage, this is bar none, wunder-Barcelona. Atmospheric narrow alleys and wide waterfront promenades, moderniste extravaganzas and medieval eccentricities, haute cuisine and cool nightlife-where will you begin? Wonderful Room - This room has breathtaking sea and harbour views, and you will sleep well under Egyptian, cotton sheets. Enjoy a rainfall shower in the smart bathroom and listen to your favourite tunes on the iPod docking station provided. 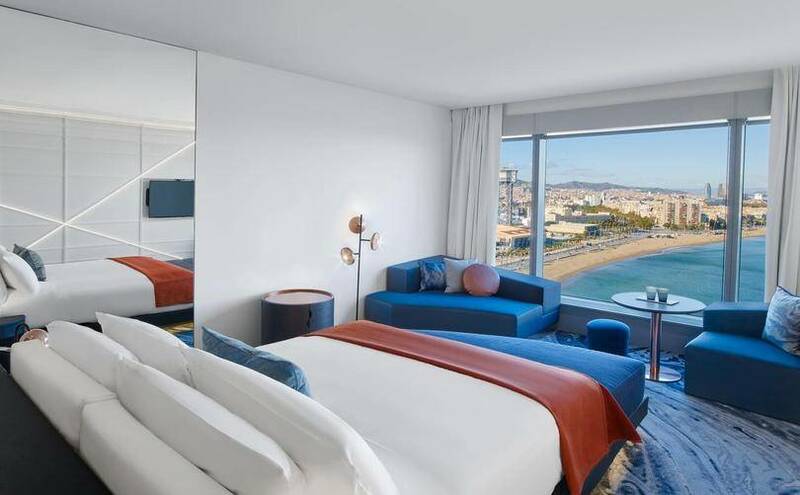 Property Location With a stay at W Barcelona in Barcelona (Barceloneta), you'll be convenient to Barcelona Aquarium and Palau de la Musica Catalana. This 5-star hotel is close to Casa Batllo and Sagrada Familia. 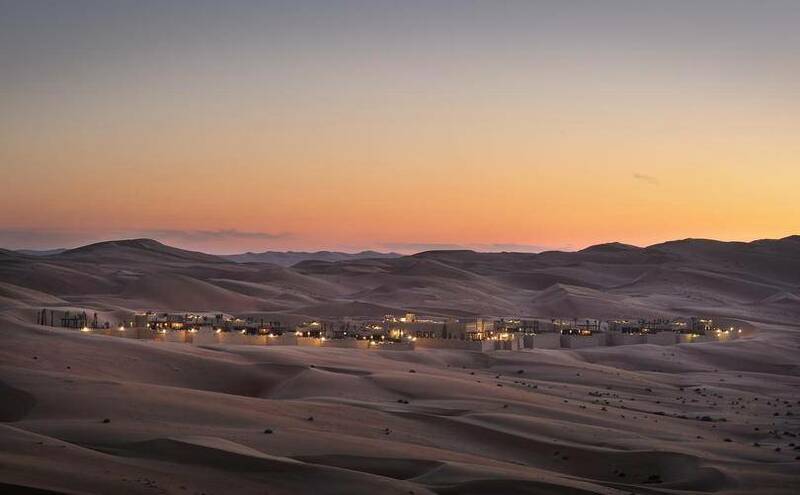 Set on a spectacular 9km stretch of pristine white beach on Abu Dhabi’s breathtaking Saadiyat Island, featuring idyllic beaches that are home to indigenous Hawksbill turtles, Louvre Abu Dhabi, and the upcoming Guggenheim Abu Dhabi and Zayed National Museum. Saadiyat Rotana Resort & Villas is a one-of-a-kind five-star property with a regal presence, with striking modern Arabic architecture and uninterrupted Arabian Gulf views. A SPECIAL LUXURY LONG WEEKEND IN BARCELONA! W Barcelona is designed by famed Spanish architect Ricardo Bofill, whose world-class buildings include architectural icons in Chicago, the Shiseido headquarters in Tokyo and the headquarters for Cartier and Christian Dior in Paris, will design the hotel. Offer includes direct flights from London Heathrow and 3 nights at the Wonderful Room with Ocean View on Room only basis.